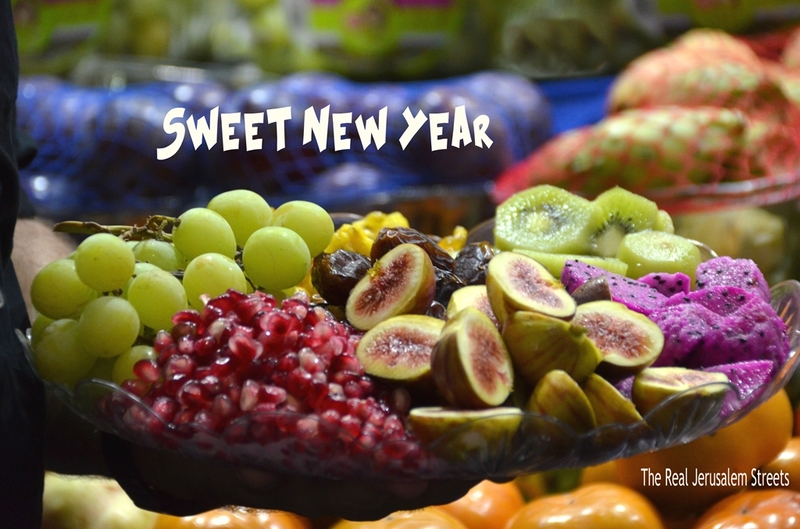 may it be a good, healthy and sweet one for all. Thank you for sharing so many wonderful stories and photos. Shana tova to you and yours!